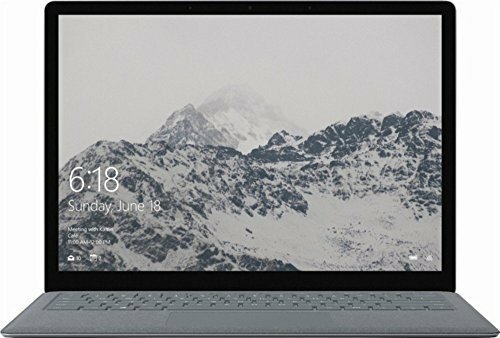 The best laptops for college students should have decent hardware configuration, portable, lightweight and budget friendly. DVD drive, USB ports, WI-FI. 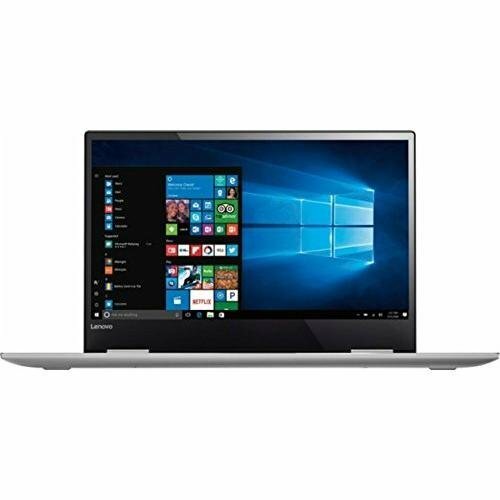 Here we have compiled the best laptops for students on the basis of above-given features, many expert review site ratings, Amazon.com customer reviews, and ratings. College students typically need a laptop that is as agile as them and fits just about anywhere. Also, for them, brand power matters a lot. The top five laptops shortlisted above belong to the most premium brands and have been made especially for the college students. When it comes to brand power, nothing comes close to one of the most valued brands in the world ‘Apple’ and two of its laptops: MacBook Pro and MacBook Air have been featured on our list. 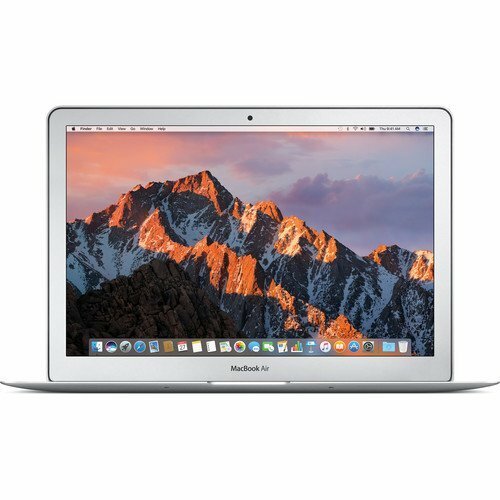 As it sounds, the MacBook Pro is simply a more ‘Pro’ version of the ‘Air’ model, featuring a 2.0GHz Intel Core i5 processor against the latter’s 1.6GHz Core i5, Intel Iris Graphics 540 against the latter’s Intel HD Graphics 6000 and more. Both come with a 13.3”, but the pro version has Retina Display which produces a better picture than the Air. The Pro has also been armed with 2 x Thunderbolt 3 Type-C ports for a timeless connectivity stance. If Windows laptops are more likely to be your cup of tea, the HP Envy with its glossy finish and fluid design is what you might like. It also features a 13.3” display along with powerful specs like Intel Core i5, 8GB RAM, 256GB SSD and a battery life up to 14 hours. And only if it could convert into a tablet, things could have been better. Like the Lenovo Flex 4 with a large 14” Touchscreen display which works as a tablet when stretched out to 360 degrees. In terms of power, Flex 4 doesn’t lag behind as it encases an Intel Core i5 processor, 8GB RAM, 256GB SSD and Stereo Speakers by Harman technology. 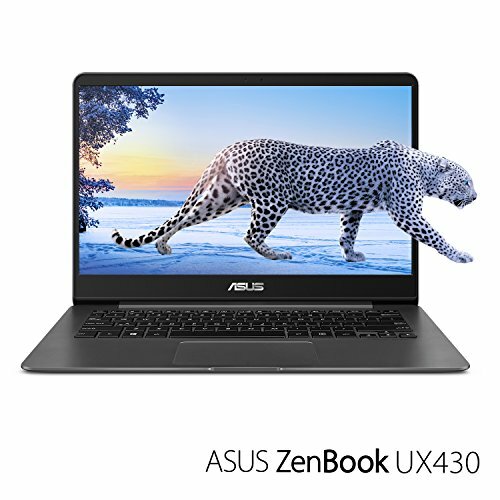 A comparatively cheaper option is the Asus Zenbook Flip, which surprising is no less than others in this category with features similar to those of Flex 4 and Envy. 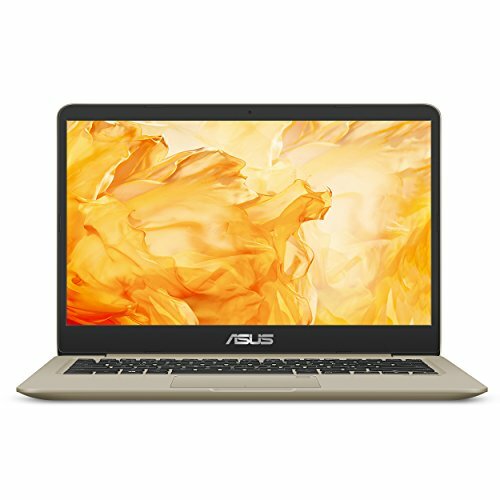 And even better; it comes with a USB Type C port which makes it one of those few timeless entry-level laptops.